- N-tensity™ certified WiFi 802.11n (draft 2) Wireless Technology. - Up to 300Mbps Wireless Performance with compatible 802.11n APs/Routers. - Extended Wireless range Up to 4x the distance of current 802.11g CardBus adapters. - Fully backward compatible with 802.11g/b clients for value-for-money. - WPS WiFi Protected Setup for fast and secure wireless encryption. - SignalSafe™ WPA, WPA-PSK, WPA2, 802.1x, WEP 64/128-bit encryption. 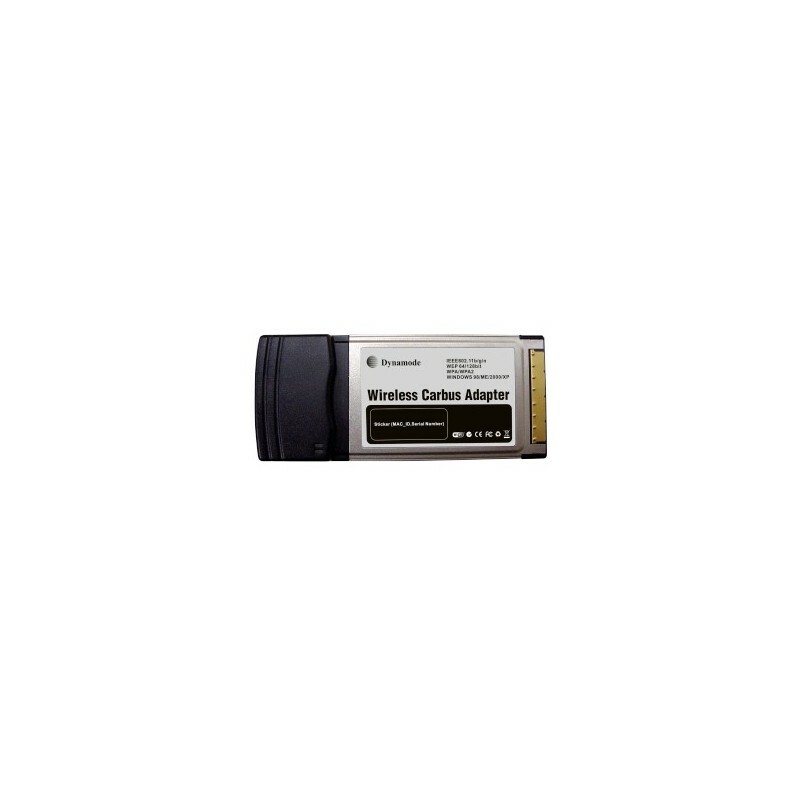 - CardBus Plug n’ Play 32-bit connector for Notebooks and CardBus Type-II equipped PCs. - Bundled Site Survey Software Bundled Windows® Wireless Survey Tools.